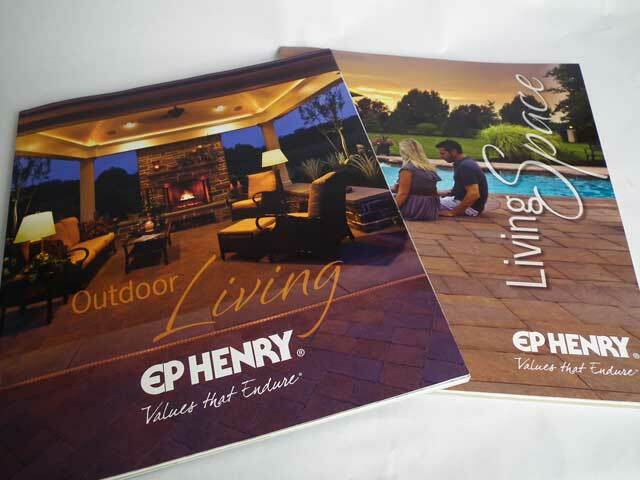 Since 1903, EP Henry—a family-owned Hardscaping™ company under the leadership of patriarch Edward P. Henry—has been a leading innovator of pavers, walls, walkways, driveways, pool decks, fireplaces, outdoor kitchen spaces, and water features. 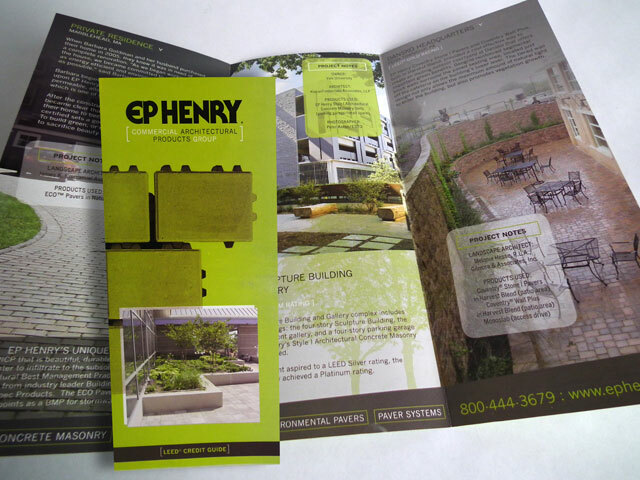 Developing the technology provided EP Henry with the opportunity to trademark the term, “Hardscaping”. 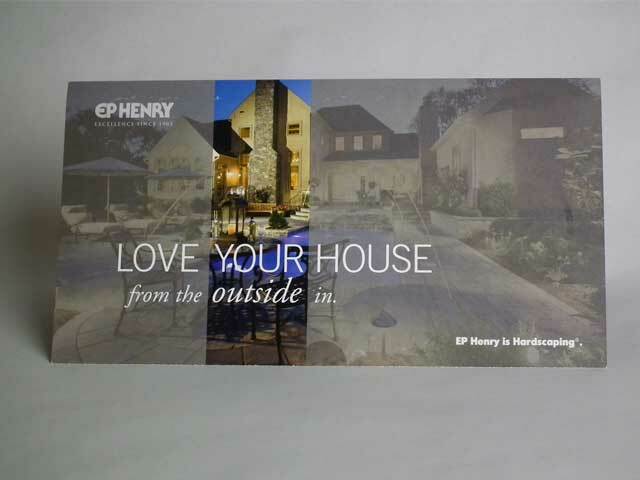 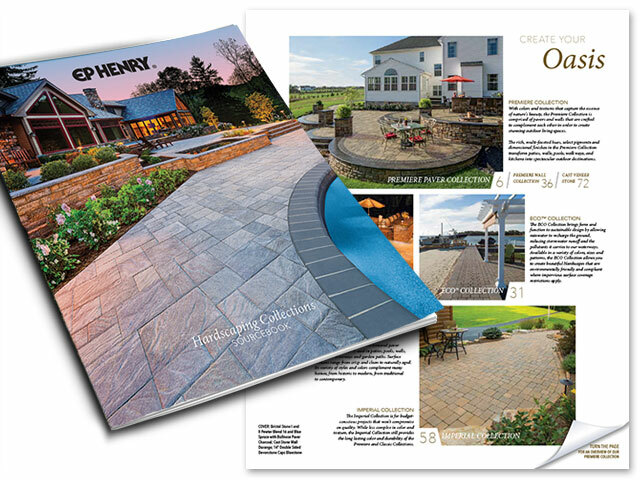 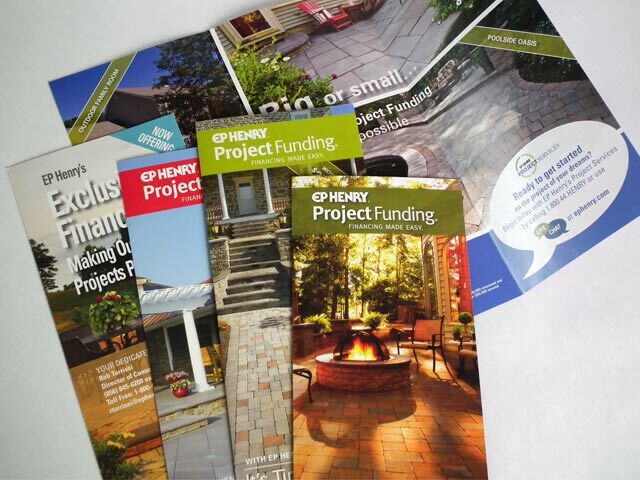 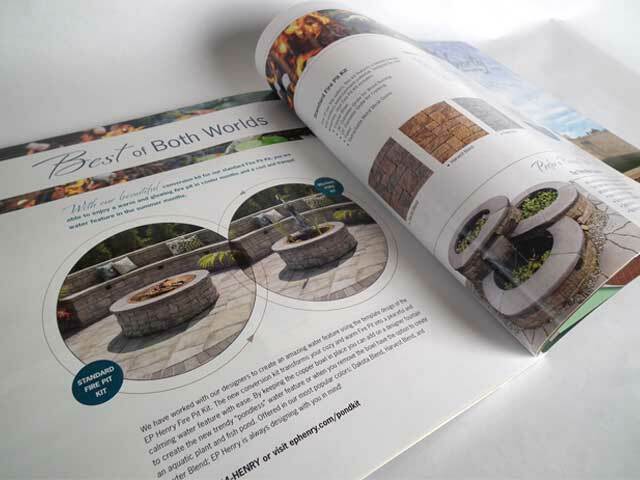 Unique opportunities are offered through EP Henry such as their customer service “Project Services”; limited product warranties; ECO-friendly product lines; and customizable add-ons for hardscaping projects to name a few. 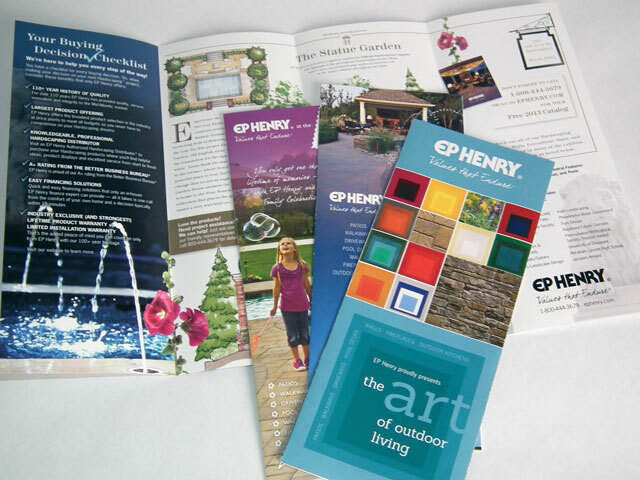 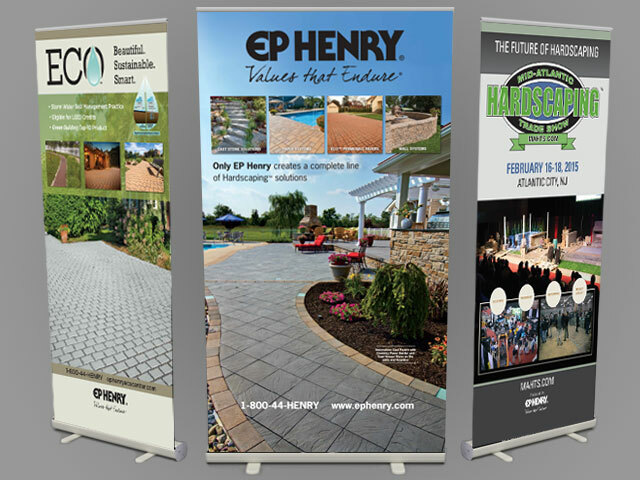 D57 continues a long, wonderful relationship with EP Henry and strives to develop new marketing materials for their web and print presence which reinforce the brand and the innovation that EP Henry develops every day. 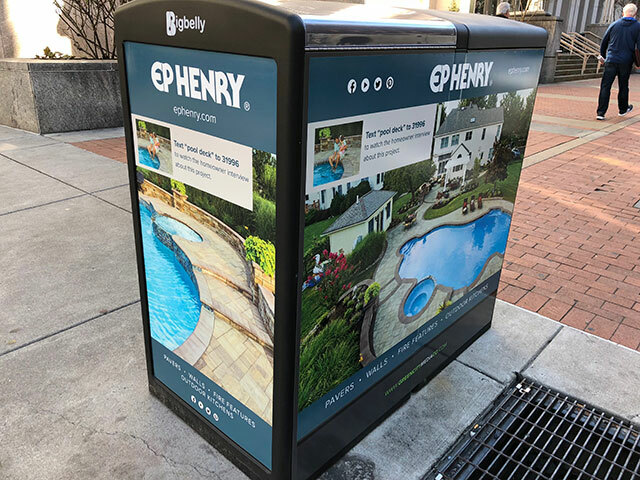 The confidence that EP Henry brings to their customers stems from a belief in their manufacturing, authorized installation, customer service, and product warranty. 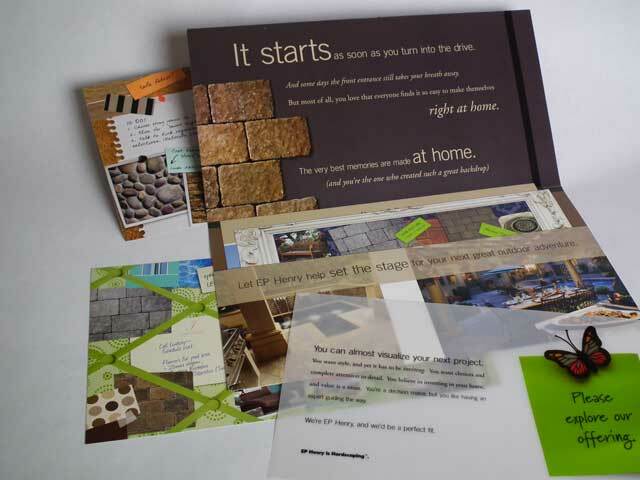 Having a client who believes in their product allows for a design firm who can echo and enhance that mission.